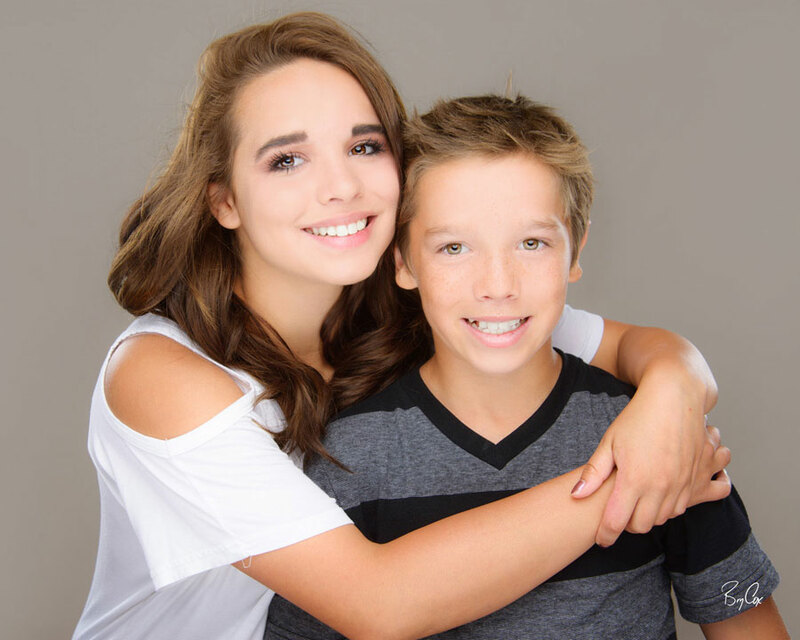 These two siblings get adopted, featured on KSL News, and get new family portraits — all on the same day! Photographing families and relationships is probably the most important thing I do. I love that we can capture in a single art piece, the feelings of love and deep relationships. 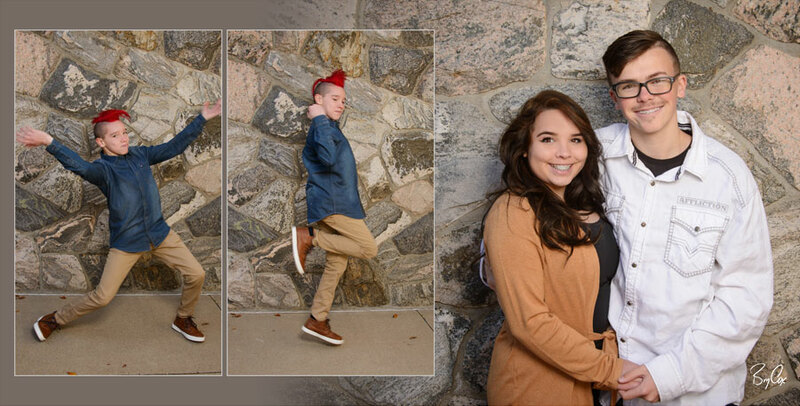 And this portrait shoot is extra special because it’s of a new family because two siblings were adopted. But initially, this brother and sister were in the state foster care system and needed to be adopted. I photograph a number of children each year for the state that are in foster care. 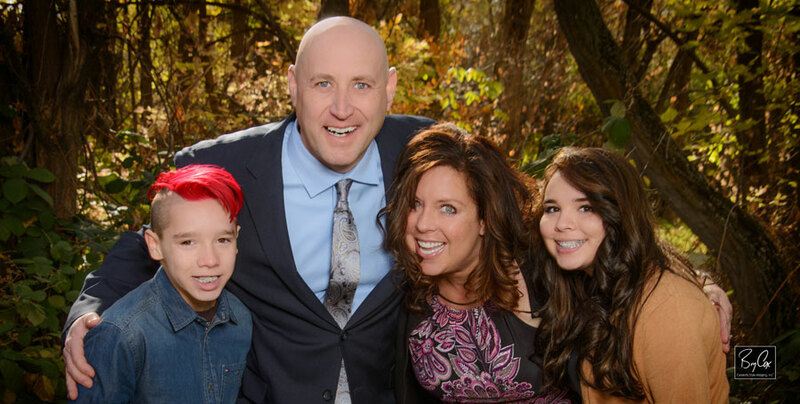 It helps them to have great professional portraits that are beautifully lit to show prospective parents, rather than the basic iPhone snapshots that would otherwise be taken by social workers. That’s when I first met these two, and here’s the image I did of them when they came into my studio. Being brother and sister, I wanted too show the love and affection they have for each other, and how the big sister looks out for her younger brother. Soon after, the local news station KSL News, featured them on ‘Wednesday’s Child.’ In that interview, the older sister’s leg wiggles nervously and she admits that they may never get adopted. Then sometime later I got a call saying these two siblings were going to be adopted. 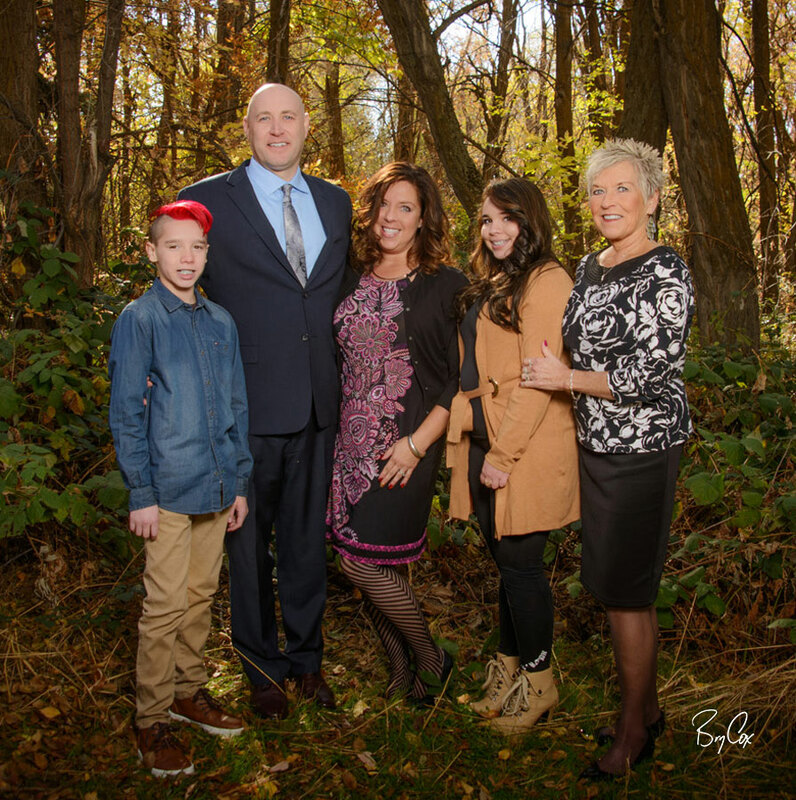 I was invited to the courthouse to photograph the event and do some new family portraits. From those images, I created this gorgeous family album. And this young lady made be a beautiful handmade gift in return. It’s very thoughtful and you can see it near the end of this video. Here are some of the portraits from the album shown in the video above. On the evening of the adoption, we had coincidently the big yearly gala for the Utah Adoption Exchange’s Heart Gallery. It’s where the new portraits taken of foster children throughout the year are displayed and revealed to the children. 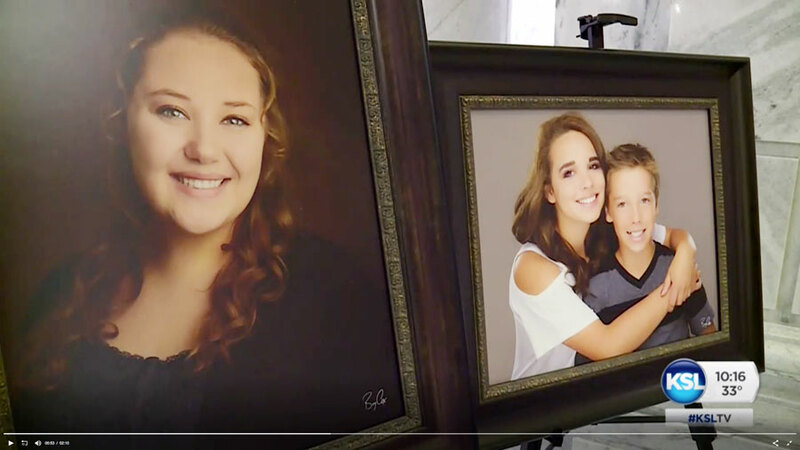 Each portrait is framed and hung on easels around the Utah State Capitol’s rotunda, and the kids get to eat refreshments and see all the photographs. 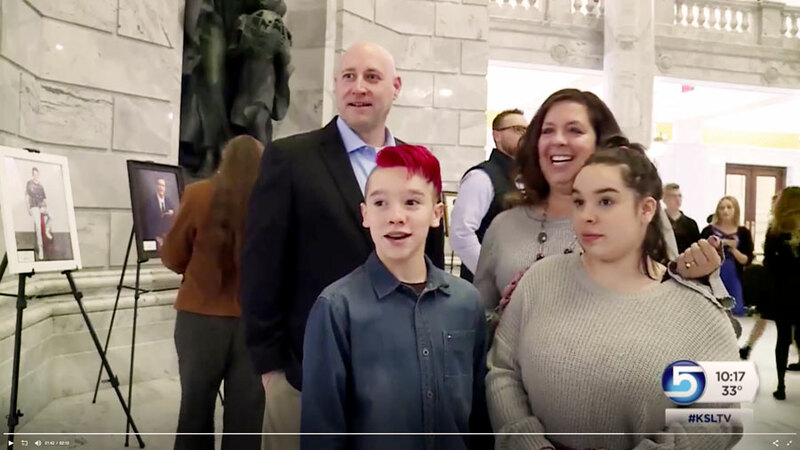 Again, KSL News was there along with these two newly adopted siblings to showcase their story. 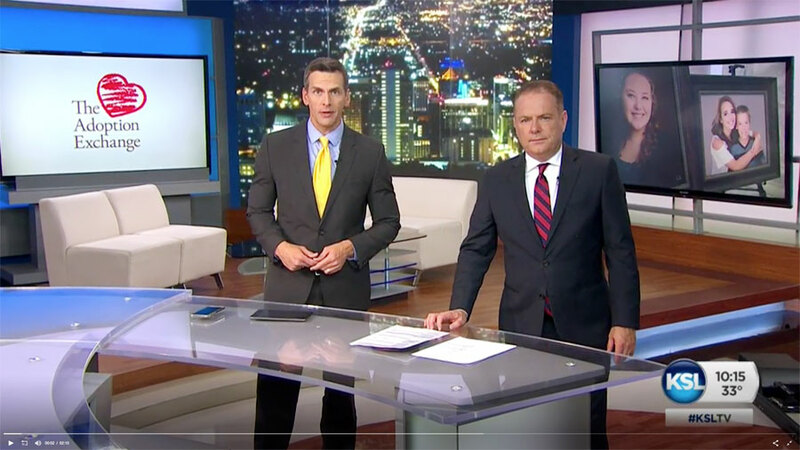 Here are some stills from the broadcast showing my portraits on the monitor behind the news anchors. Throughout the story, they showed a number of my portraits. But the heart of the story was this new family. 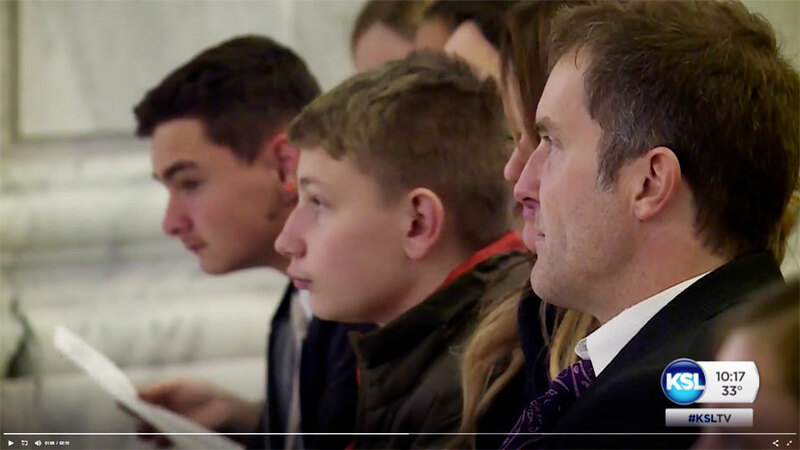 And there’s a quick glimpse of my profile, as I sit waiting to present my portrait to the family. It was a great evening and event, and a wonderful time to see families come together, and how portraits are meaningful in that process. 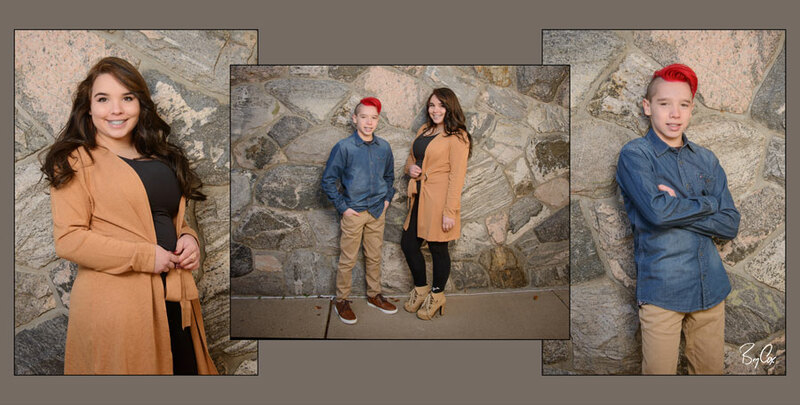 If you’d like some wonderful, updated family or children’s portraits, give me a call at 801-728-3317. I’d love to create something inspiring for you.